Charming Craftsman Bungalow in trendy Villa Heights has it ALL! Completely remodeled 4 bed, 2 bath home is filled with architectural details and contemporary finishes throughout! 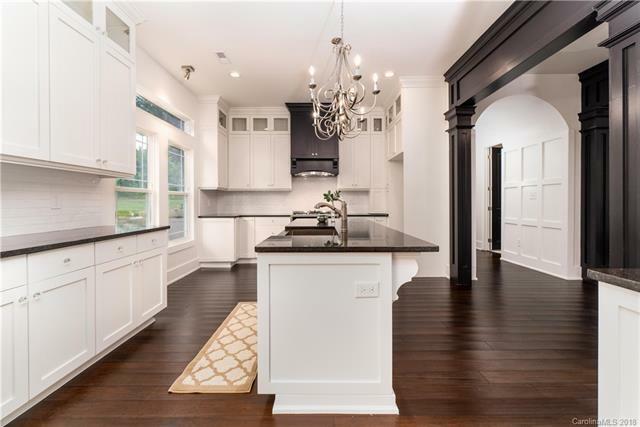 Open floorplan with 10' ceilings and elegant molding! Kitchen features granite counter tops, walk in pantry and abundant storage. Master suite w tray ceiling and luxurious bath w/dual vanities, huge soaking tub, double entry shower and two closets! 3 additional bedrooms and full guest bath make this home complete. This location can't be beat! Minutes to restaurants, breweries, shops and all the cool venues NoDa and Plaza Midwood have to offer! Bring your buyers today, this home wont be available for long! Sold by Simonini Properties Llc.